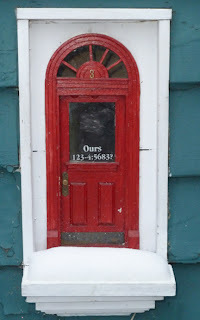 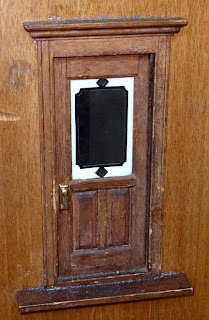 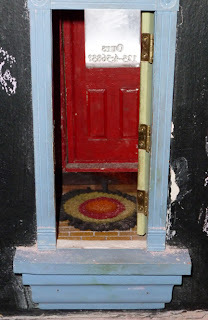 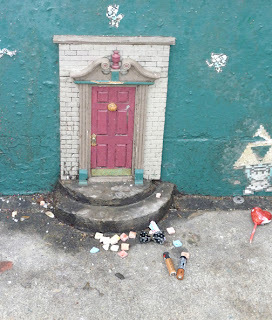 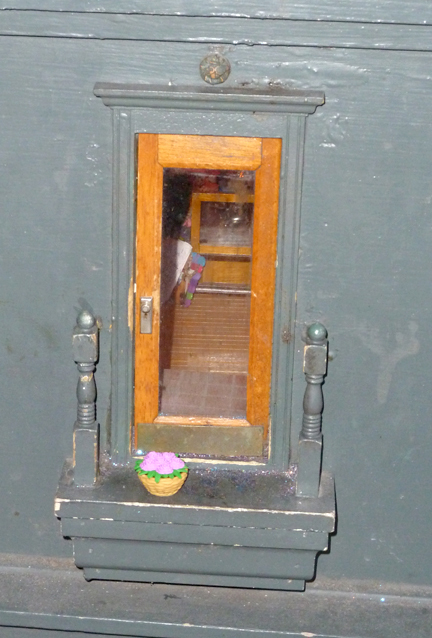 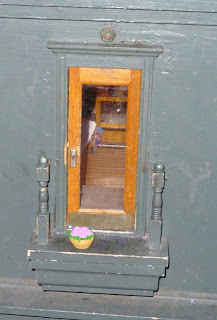 Today, my friend, Keri, and I finally got the chance to see a bunch of the fairy doors, thanks to the help of a wonderful website, http://urban-fairies.com/. 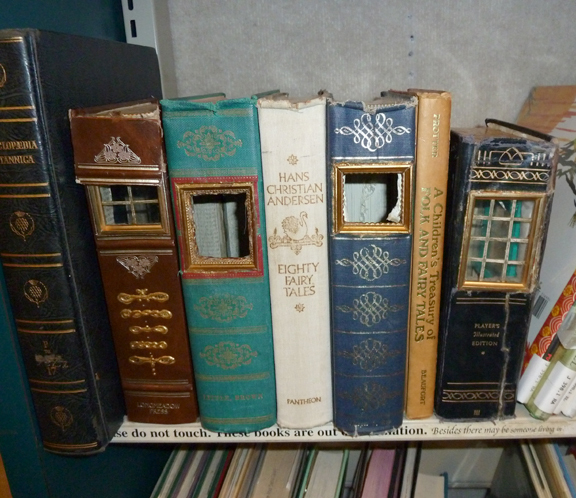 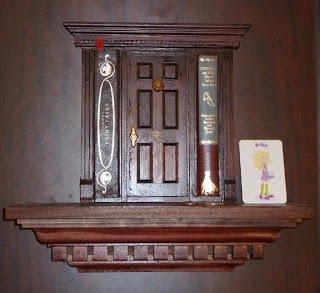 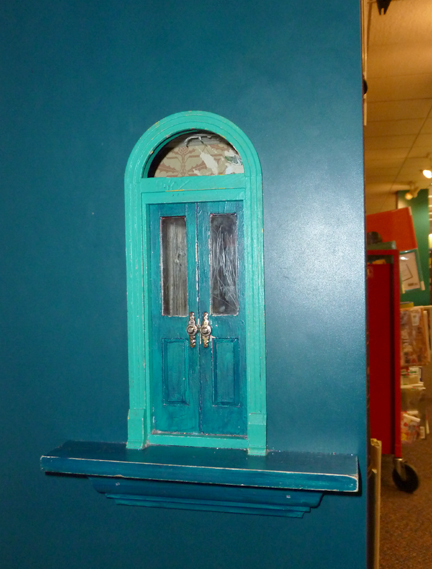 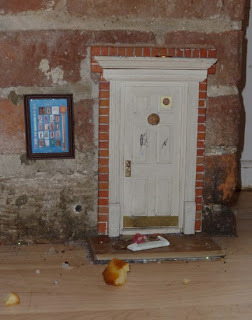 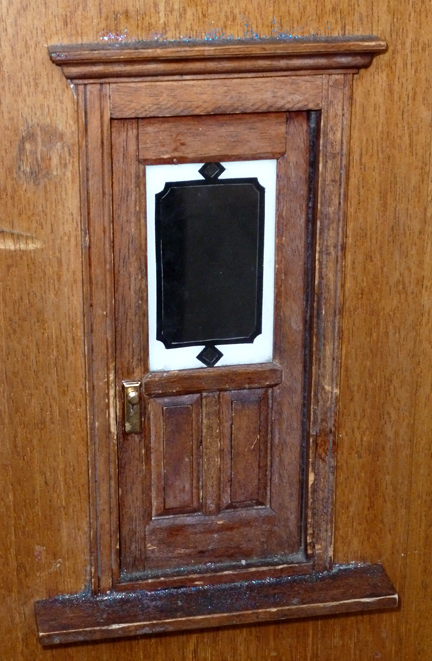 Check out that site to find out more about the history and mythology of the fairy doors as well as where you can find them. 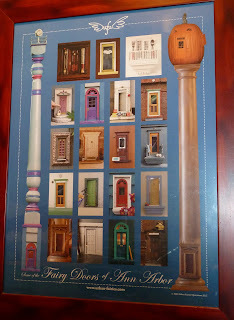 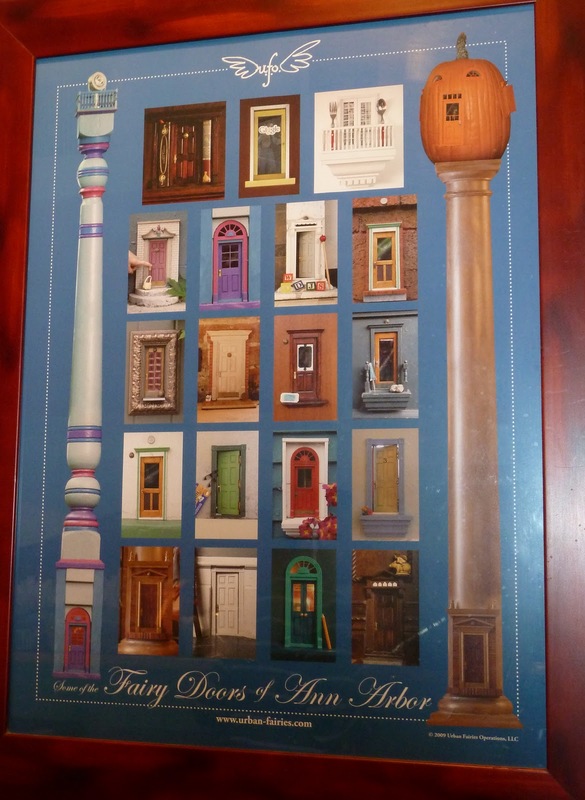 Also, here is a picture of a poster for sale that features many more fairy doors in the Ann Arbor area (click the picture to enlarge it). My favorite is the one at the Google offices (note that it says "Giggle" in the same design as the Google logo), but I believe that one is only accessible with permission.